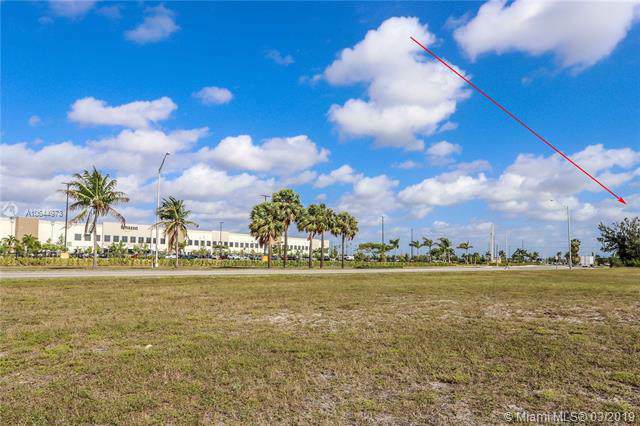 Unique property with huge potential in the desirable growing area of Opa-Locka. 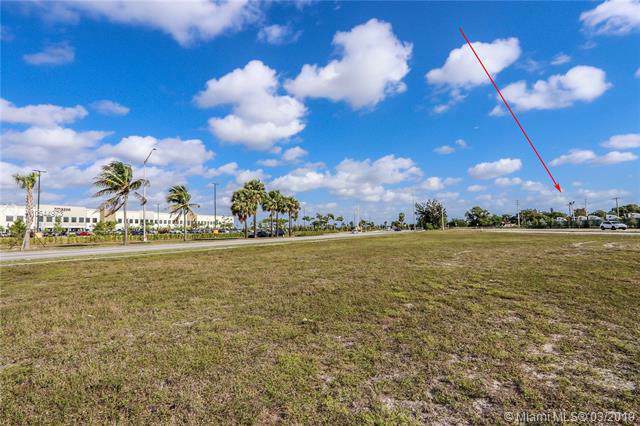 Centrally located near the new Amazon Warehouse, Opa-Locka Airport, supermarkets and highways, 9,178 oversized lot. New roof and new central A/C unit. Impact PGT windows and doors throughout. Recently painted. 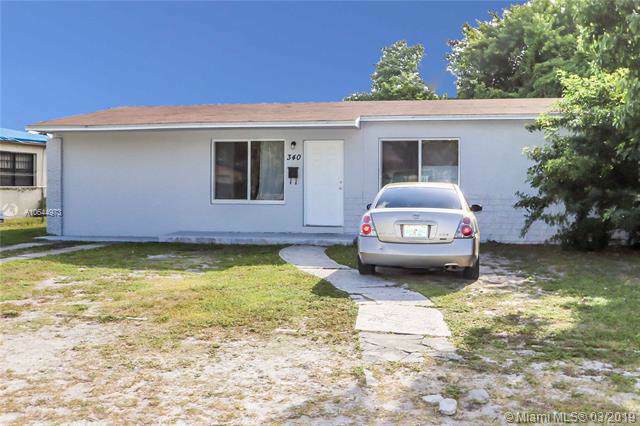 Currently section 8 rented with the same tenants for more than 10 years. Do not disturb the tenants. 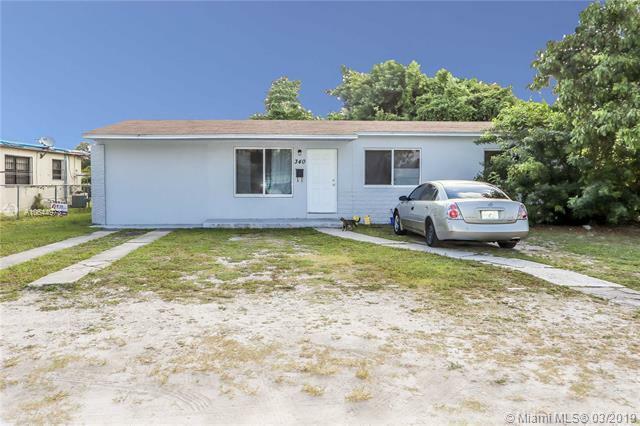 For any questions and showings, call listing agent.